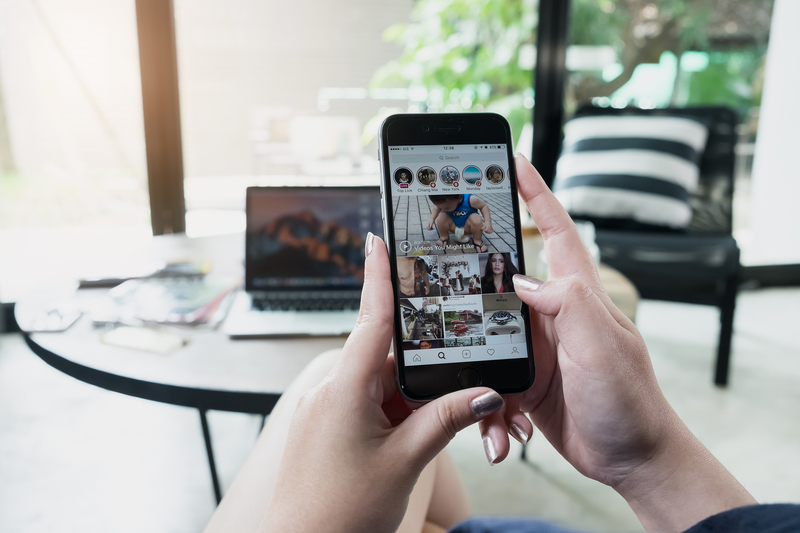 We’re all aware of the value Instagram stories posses over their counterpart Snapchat, however, the feature has been somewhat over-utilized by brands and Instagram’s stories have become rather congested. ‘How do I get around this?’ I hear you say? 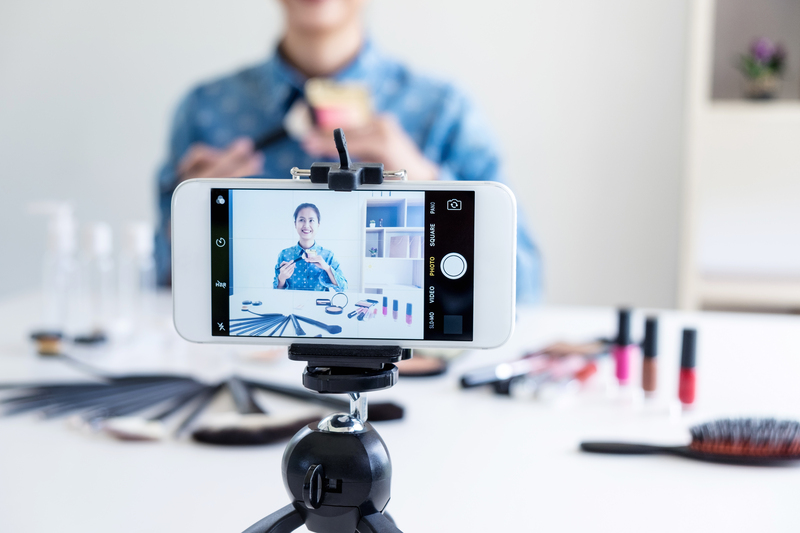 Lucky for you, we’ve put together four easy to follow ways to get your Instagram story to the top of your followers' newsfeed below. The more times you post, the harder it will be to maintain a successful follower: view ratio. Constantly posting Instagram stories will place you lower down in the pecking order, as Instagram’s story algorithm is more likely to rank you at the top based on 2 key criteria. If you have just followed someone as Instagram wants to test how likely you are to watch that story from the new account. When you do upload a story to Instagram, make sure you don’t upload more than 4-6 times over a 24 hour period. Why? Well, the longer your stories are, the less likely a follower will keep watching all of our story clips. Which of course, Instagram’s algorithm takes that into consideration, in turn, placing you towards the back of the queue. With Instagram’s latest feature that allows you to follow hashtags and with the explore feature (the small magnifying glass at the bottom of your Instagram screen), stories that are most relevant to you are showcased more often. It’s important to include one or two relevant hashtags along with your location to maximize your stories impression potential. More impressions = being placed higher up the pecking order. Ever noticed how users that live-stream on Instagram have their live-stream pushed to the front of the Instagram story feed? Well, Instagram can have a tendency to place a users Instagram story alongside an Instagram live stream, talk about a double bubble. Obviously, don't go crazy with live streaming, but it’s definitely worth considering alongside your story strategy once or twice a month.